Petunia’s life started out happy with her Mommy and sibling puppies. Then she was chosen by a loving family who nurtured her until they had to move and could not take her with them. After a new family grew tired of her and became mean, Petunia ran away. What will become of her? Will she have to live on the streets? Will anyone love her again? 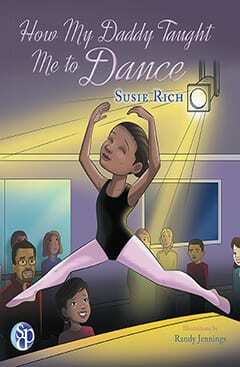 How does she become an unlikely little church dog? 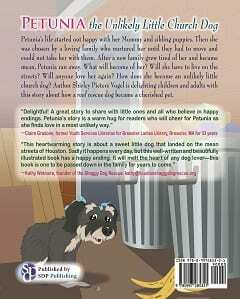 Petunia the Unlikely Little Church Dog, a story about how a real rescue dog became a cherished pet, is a delight to children and adults alike. Shirley Pieters Vogel is a retired RN who has published articles in many periodicals as well as written two inspirational books, whispers (when He is so precious even rocks sing) about God’s love and faithfulness especially in tough times, and Faith, Favorites, Fun, and Fotos of Cape Cod. 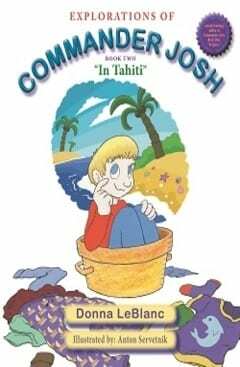 This book has eighty full-colored “fotos” of Cape Cod captured by popular local teacher and photographer, Megan O’Leary. 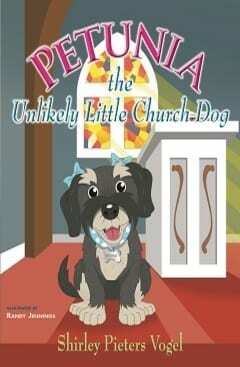 Shirley’s most recent book is a children’s picture book, Petunia, the Unlikely Little Church Dog. The fact that Petunia is also a rescue dog will appeal to many. 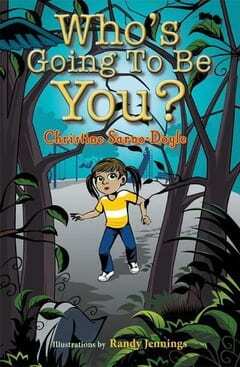 Who’s Going To Be You? 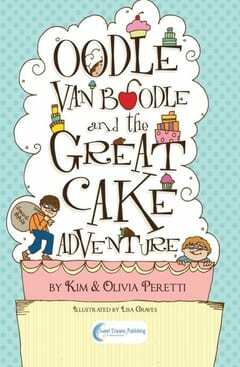 Oodle Van Boodle and the Great Cake Adventure!